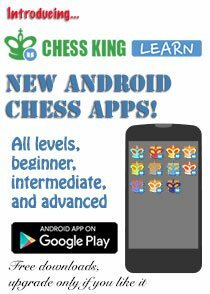 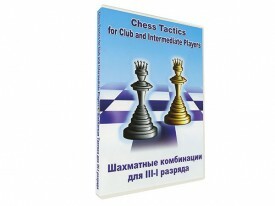 A course on chess tactics for club and intermediate players. 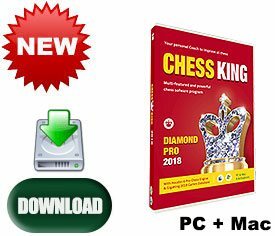 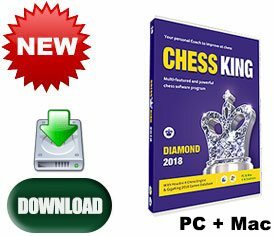 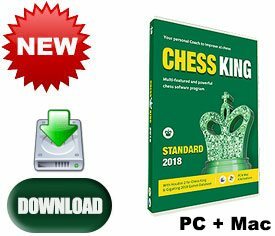 Chess Tactics for Club Players contains 230 teaching examples introducing you to typical chess combinations and 350 new exercises meant to develop your playing skills and reinforce the knowledge acquired. The exercises are classified according to more than 30 tactical methods and motifs. 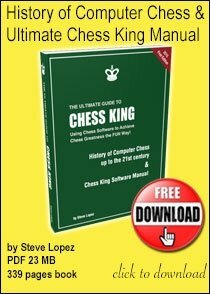 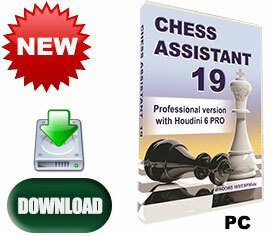 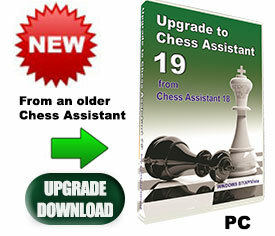 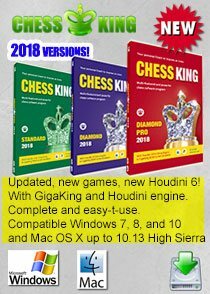 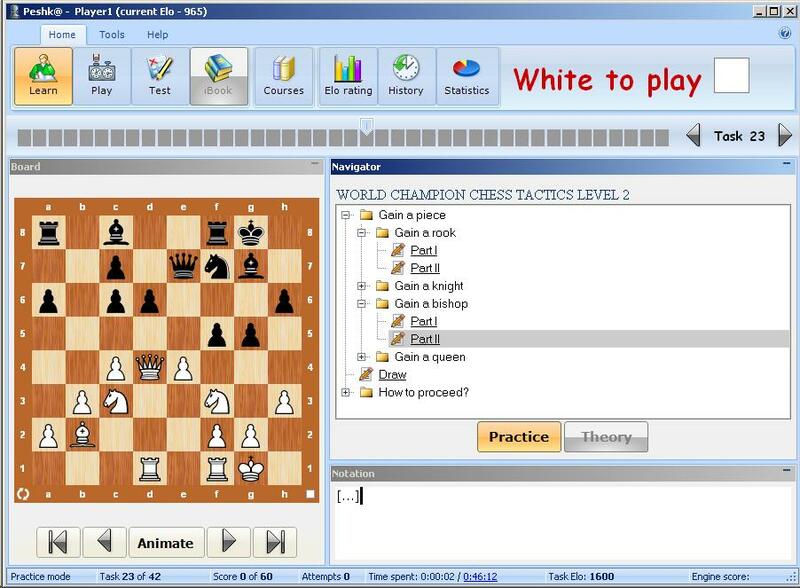 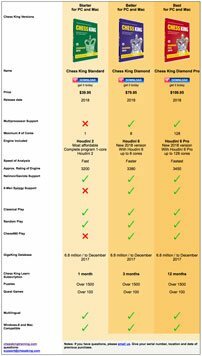 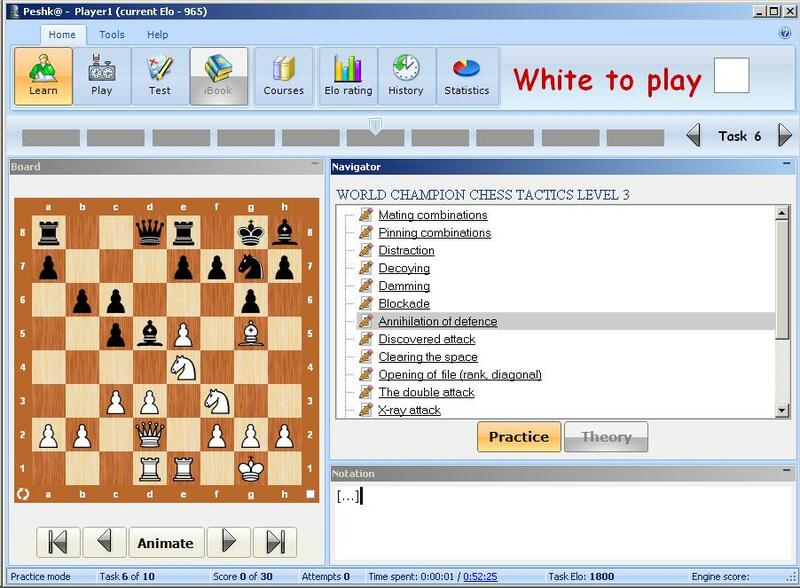 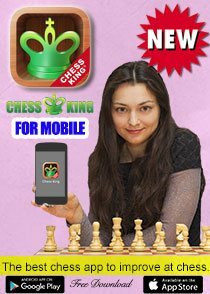 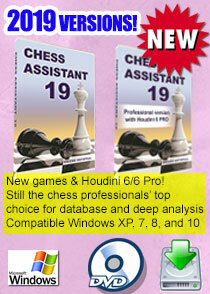 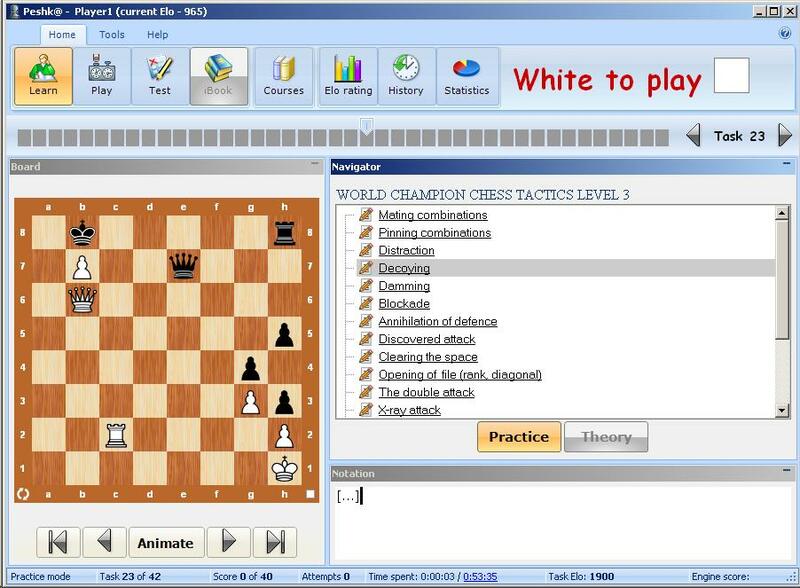 Chess Tactics for Intermediate Players includes 1200 tactical problems classified according to topics and difficulty.